When we want to make lifestyle changes to get healthier, there’s nothing more frustrating that falling back into old habits. We all have them. The ones that keep us on the couch instead of the gym, or keep us giving into cravings instead of opting for something healthier. Those old habits are frustrating because we know they push back that day that we arrive at our natural weight and live an effortless healthy life. Those habits are ultra annoying because we know we don’t want them in our lives anymore. This week I’m talking about the very simple explanation of why we fall back into old habits: our brains crave the familiar. Even if the familiar isn’t what you really want. Annoying, right? 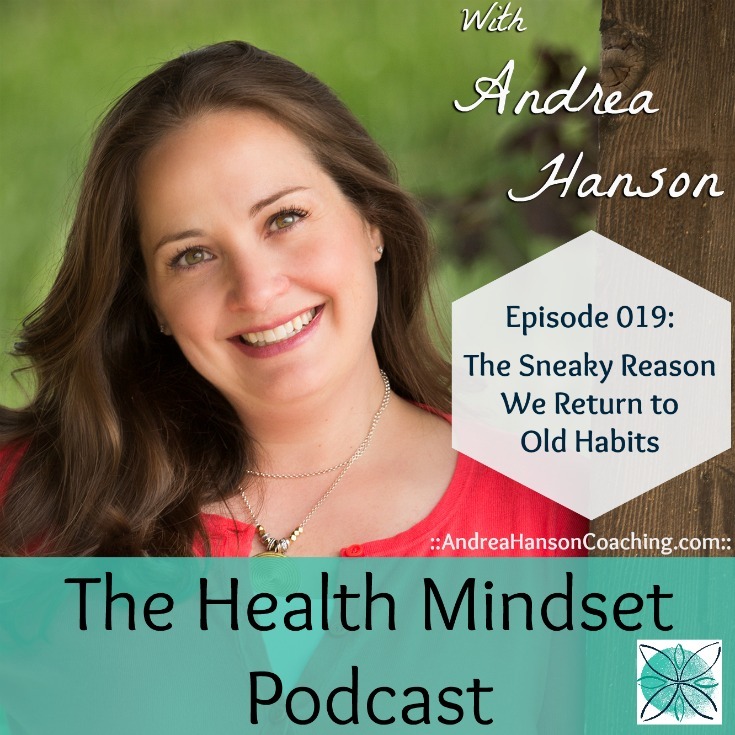 Learn why that is, how we can lessen the draw back to old habits and how we can use this ancient defense mechanism to our benefit when we are adding things to our lives we know we want. We can always use these little quirks in our brains to our advantage. Lifestyle changes can happen – and it doesn’t have to be hard. Are you tired of watching other people lose weight but nothing happens for you? Do you have a question about how to make health and weight loss “click” for you? -The very simple, un-dramatic reason why we fall back into old habits. 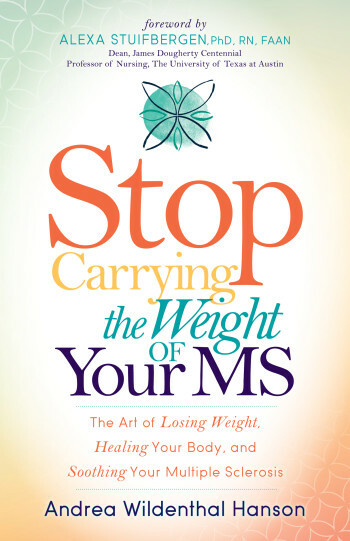 -Exactly how to ease into change in a way that actually feels good. -The one thing you need to address before making any changes to your life. -What makes something familiar and the real reason why our brains love it so much. Available now at your favorite bookstores!